I have also started to make the other Batman mods and poured the mock ups of those. 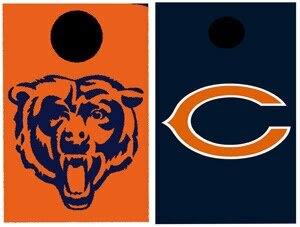 Finally,I had drawn up a layout for a set of Chicago Bears Bean Bag boxes for a friend of mine. 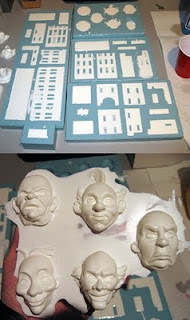 Will get to painting them in the next few days after Kat gets the final prep work and priming done to it.